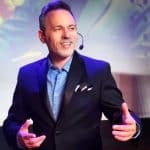 Planning an event in Florida and thinking about booking a local entertainer? Well, you are in luck! You have some great options. There are many talented artists and entertainers performing a wide variety of acts you can choose from. The problem is, it might take some time to find the right entertainment fit for your event. To help out, we have put together a list of some of the most successful local performers you should consider for your big night (or day). Chances are you are short on time, so let’s get straight to it! Lindsey is only seventeen years old. However, she has already managed to develop a personal style of acrobatic dance which is sure to make an impression on your guests. You may remember her as one of the contestants at America’s Got Talent (season 7) on NBC. Then, she amazed the judges with her unique dancing abilities, cheerful attitude and optimistic outlook on life. Her performances as a solo dancer earned her a spot in America’s top 48. Moreover, as you can see from the video below, it is a title she well deserves. Does your event in Florida focus on raising funds for an organization or cause? Do you want your message to reach as many people as possible? Then Justin Fennell is a local entertainer you should know more about. Thanks to his family-friendly humor and strong communication skills, he manages to build rapport with his audience. This way, he can get your desired message across. Another advantage worth noting is his acts are appropriate for a wide array of audiences. So you will not have to worry about somebody at your event feeling offended or embarrassed by his jokes. You can find out more about him and what makes him stand out here. Max has you on the edge of your seat the whole show. This comedian uses dangerous props to make us laugh. The anticipation builds as he hurls knives at his volunteer. You are finally relieved when the volunteer does not get injured, but you are also cracking up laughing because Max Winfrey is a hoot and a wonderful performer. How he can make you scared and laugh at the same time is incredible and rare in today’s entertainment industry. The Magic of Puck is another fantastic entertainer from Orlando, Florida. This Orlando artist was also seen on America’s Got Talent! This magician wowed the audience and the judges with his excellent choreography and amazing illusions. If u want to see a magician that will not fool you, then Puck is not your guy. Every trick is as mind-blowing as the last. Puck is an excellent choice for any event planned for the mere fact that he is genuinely entertaining. Music is a good entertainment idea for a broad range of events. However, if you want an act which will surprise your guests, you ought to pass on the standard DJ or typical 90s band. Instead, consider Nova Era! 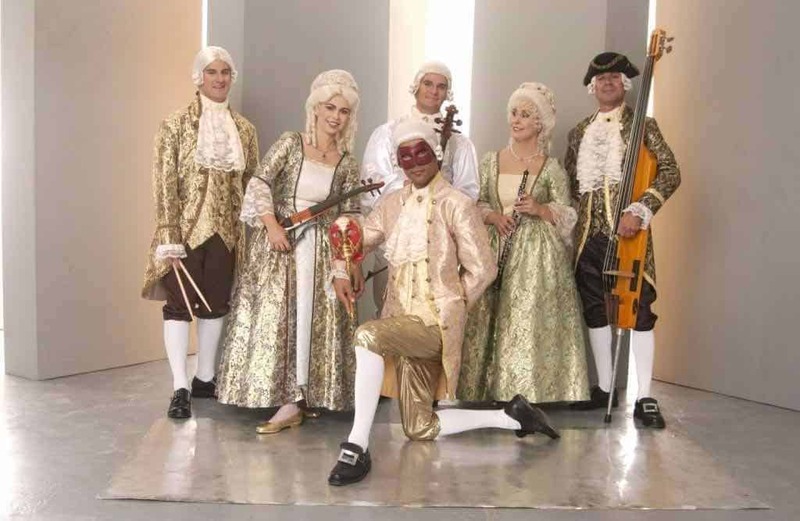 Based in Orlando, they are a one-of-a-kind group which offers classical music with a modern twist. They will make a strong impression as soon as they set foot in the location. That is thanks to their handcrafted 18th-century costumes and beautifully – ornated powdered wigs. However, that is just the beginning. Event attendees will surely be surprised to see the electric instruments on stage. If you are hosting a vintage themed party, but you do not want the music to seem too formal or dull, Nova Era might just be perfect for you. They have enough edge to make classical music seem modern and deliver a memorable performance your guests will talk about for days. Need More Entertainment Options for Your Event in Florida? Florida, the one place on the east coast that is not short of entertainment. Orlando entertainers are a special kind because they are competing with the ultimate amusement park that is Disney World. There are a number of magnificent Orlando entertainers who perform for corporate events in The Sunshine State. The Alligator State has magicians all the way to comedians who use stunts to wow the audience. 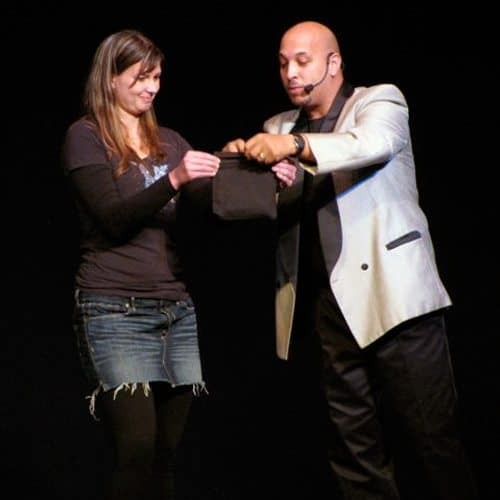 If you are looking for an innocent laugh and a good time, Orlando has the perfect mix of comedians, jugglers, magicians, and ventriloquists. Orlando entertainers offer a broad range of fun without the cost of an expensive Broadway play or a night in Disney World. 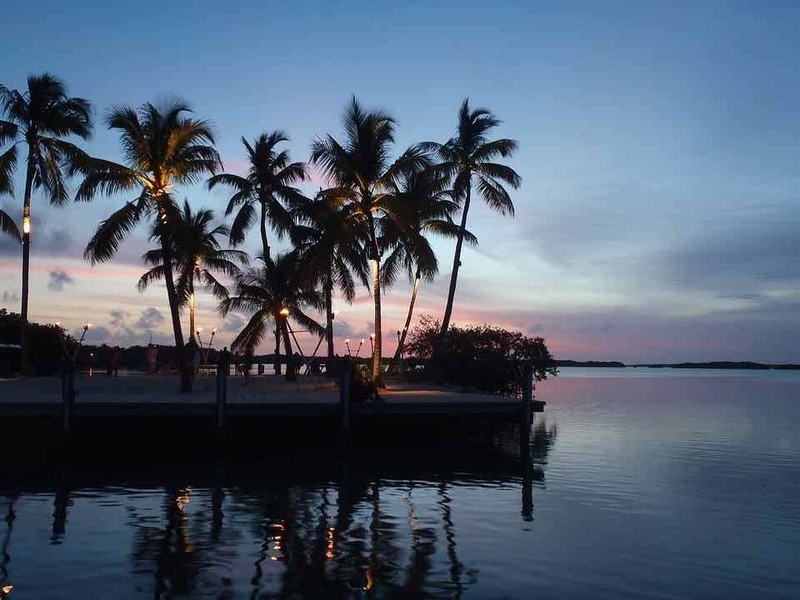 At the end of the day, you know what type of entertainer suits your event in Florida best. We just wanted to make your job easier by providing some local entertainment choices. You can take a look at some other local artists available. Maybe the perfect act for your upcoming event was not featured in this article. However, if you do want to book any of the acts mentioned in this article, all you have to do is contact us to let us know what you have decided. We are always happy to hear from you.